AWA debuted at the National Italian American Foundation Gala with a screening of its documentary 'When the World Answered'. 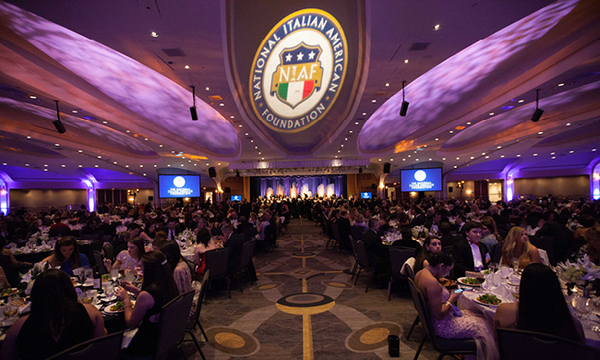 AWA spreads the word about Italy’s art treasures by women at National American Foundation Gala. Our ”Flood Ladies” Film screened this special event in November 2016. Our PBS documentary, When the World Answered: Florence, Women Artists and the 1966 Flood was a much-anticipated part of the Saturday EXPO, which celebrated Italian culture in all its forms.